"Tall Girls Can Flirt And Only Quiet Tigers Can Dance." The number in parentheses is the Moh's Hardness number. Thanks to Rita Leary at Chicago Public Schools for this great memory booster! or use the links below for more help. The Rocks and Minerals Slide Show covers Minerals I and II as well as Igneous, Metamorphic and Sedimentary Rocks. Rated easiest and best website on this topic by several years of students. View crystal lattice structures including graphite/carbon. Some techie-talk; great pictures. 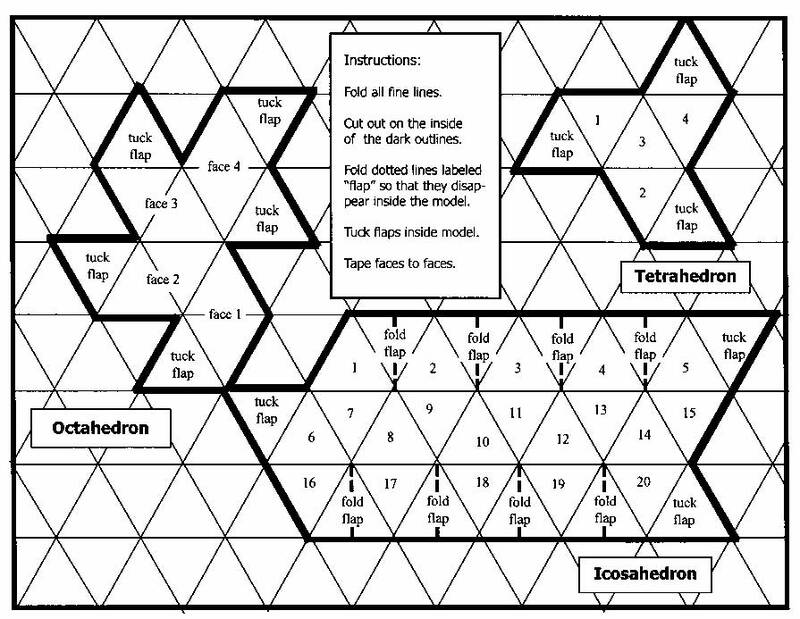 Visit my Math and Chaos Links page for leads to many sites about crystal geometry. Links for Mineralogists from University of Wurzburg, Germany. Color images, thin sections and descriptions and worldwide links to pages which were contemporary when this page went up. Some interesting early web design in the links. Mindat.org is a free worldwide database of mineralogy and mineral occurrences, containing a vast amount of data of interest to all levels. Members contribute, new information added daily. Atlas of Igneous and Metamorphic Rock Thin Sections shows how thin sections and polarized light can be used to key out all those little black specks. Minerals and Thin Section Pictures, from Humboldt State University. Geochemistry links is a long load on a slow line, but if you need them, it's here. Introduction to Petrology with thin sections, information on all three kinds of rocks, and an image gallery from the University of British Columbia. The Mineralogical Record is hard to browse, but full of information for upper level mineralogists. Sterling Hill Mining Museum curates the diverse mineral assemblage found/removed in zinc mines in northern New Jersey. Over 340 separate species of mineral were found in this area - 10 percent of all the mineral species on Earth. World wide web resources for geology graduate students from the University of New Brunswick, Canada. A Canadian Professor's physical geology online textbook. A Geologist's Lifetime Field List -- a list of essential or desirable locations for geologists or travelers to visit. It contains many of the interesting geological wonders of the world, with links for most of them. Other interesting natural phenomena are also presented. Site motto: "The best geologist is the one who has seen the most geology." Rockhound information. This site started as a hobby and grew to one of the most interesting web sites out there. Check out their Mineral and Rock Identification Keys. Minerals by name and mineral galleries. Gems, Rocks and Minerals gives information on collectible earth materials. Great South Rocks and Minerals has good pictures of rocks and minerals. Enchanted Rocks provides a "pictorial guide for rocks and minerals."